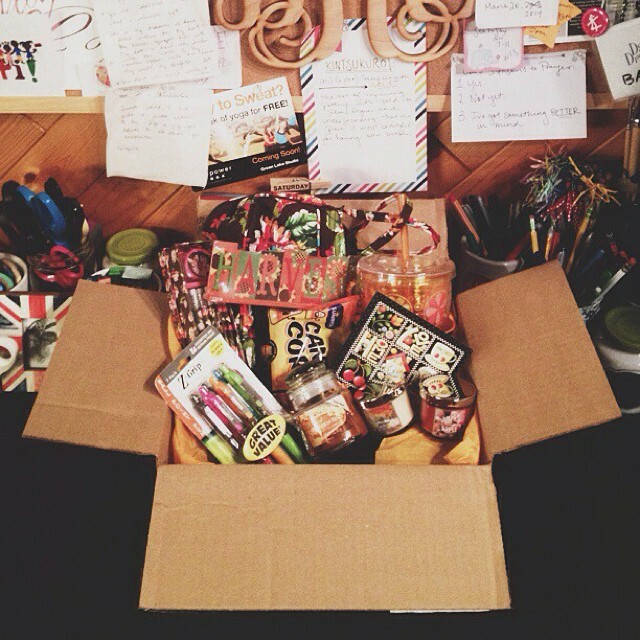 Love Bailey Jean: Giving Goodies | Teacher Talk Link-Up! Hey sweetie! Check out my blog post from today; I nominated you for the Liebster Award :) Hope you have a fantastic day girl! This is great that there is a community for teachers so they can encourage and lift up one another! So important!